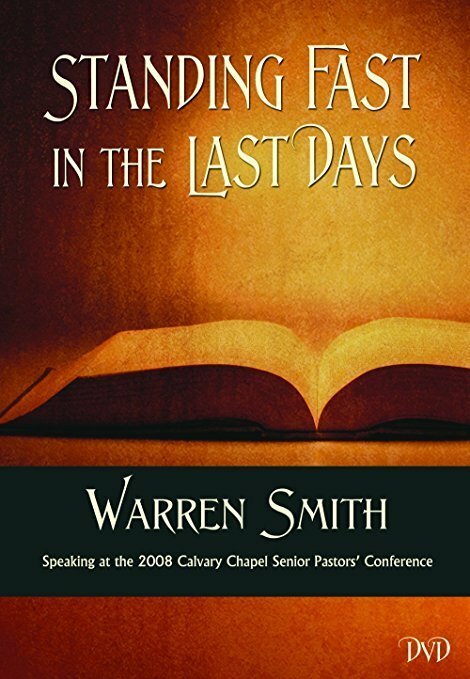 Description: On June 5th, 2008, former New Age follower Warren Smith spoke to 800 pastors at the 2008 Calvary Chapel Senior Pastors' Conference in Murrieta, California. Integrating his compelling testimony, Warren shares his deep concerns regarding the spiritual deception taking place in the church today. Covering topics such as the Emerging Church, Purpose-Driven, the New Age, and what is being called the New Spirituality, Warren exposes what may be the signs of a great falling away that the Bible has predicted will happen in the days before Christ's return. Some of the topics Warren addresses are: the influence of Oprah Winfrey and Robert Schuller, a growing hostility toward biblical Christians, a plan for a false world peace, how mysticism is becoming an integral part of today’s society, and the interspiritual, ecumenical movement that is gaining momentum and deceiving many. 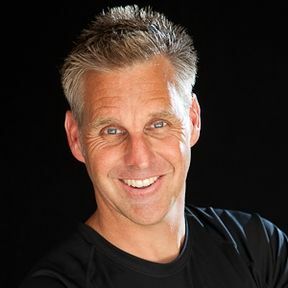 Author Bio: Author and speaker Warren Smith (B.A. University of Pennsylvania; M.S.W. Tulane University) has written extensively on the subject of spiritual deception and has been widely interviewed on radio and television. With a background in social work, he has served as a San Francisco street worker, served as a program coordinator for people with developmental disabilities, directed several homeless programs, and has worked as a Hospice social worker in New Orleans and on the California coast. He is the author of The Light That Was Dark, Deceived on Purpose, A "Wonderful" Deception, and False Christ Coming: Does Anybody Care?. Visit the author's website at www.warrenbsmith.com.